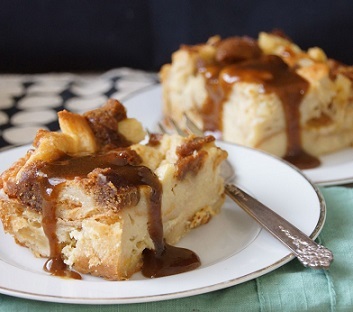 A favorite dessert recipe is almost an understatement with this Bread Pudding Recipe, especially when it is served with the bread pudding bourbon sauce recipe also on the website. Just click that link or visit the page containing restaurant sauce recipes. This is a restaurant recipe that never gets old. 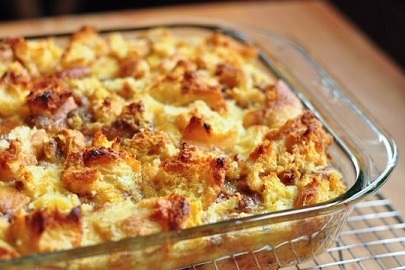 Even though it is called an old fashioned bread pudding by some, it is really comfort food. For some of the guests, this restaurant dessert could easily be their entree and, with the bourbon sauce, we're not talking about kids. For those of you who enjoy the sweet, delightful concoctions known as dessert, you might want to try your hand at this restaurant dessert recipe. Please stay awhile and visit other pages on the website for more favorite real restaurant recipes. You can cook with confidence and style. 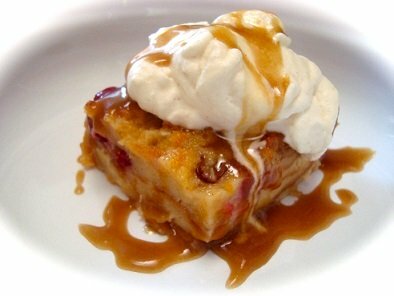 Enjoy your dessert recipe (and your bourbon sauce recipe) and the company of those you share this restaurant dessert recipe with! Did you know? 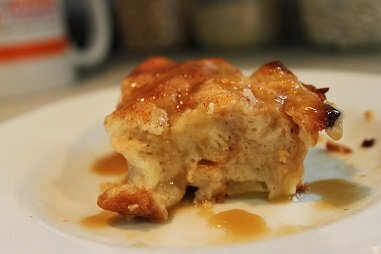 Bread pudding is considered a ‘common’ dessert by some, but beloved by many just the same, especially in New Orleans, where you will find a huge number of variations. All are basically bread, eggs, milk, sugar and flavoring (often brandy or bourbon involved).